A rose garden shall have my vote. I encourage you to do the same based on these self-evident truths from the beautiful book written by Alfred Austin called The Garden That I Love 1894. Imagine a campaign based on truth, strength of character, real deeds and finally through divine inspiration guiding our choice. Your rose garden will continually renew your spirit. The effort you put into your garden will pay you and loved ones back in dividends you can only imagine. Your garden will produce a vibrant abundance of joy no matter the state of the economy. The contribution you make by tending to a rose garden improves your spirit while beautifying your neighborhood and community. A rose garden is a gathering place for friends and family. Change your world, vote for a rose garden. 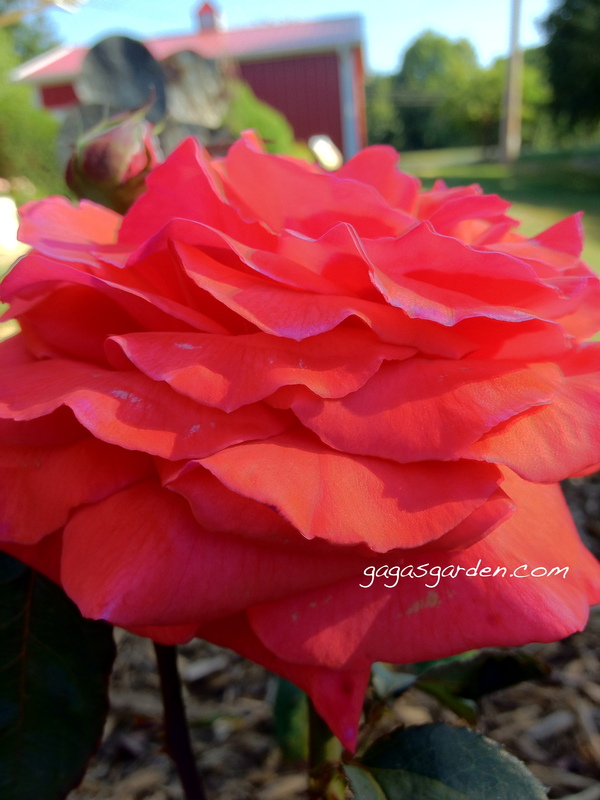 I love to dig in the dirt and my rose garden is my happy place where all is right with the world! I vote yes for gardens! Super post! You have my vote! I love my roses and they give me so much pleasure. I always have a fresh rose in my kitchen and bathrooms all year long. Whenever I go to a rose garden I must smell each one. Wonderful post my friend. Thank-you so much for your thoughts. How lovely that you always have a rose in the house. I find all eyes are drawn to cut flowers don’t you? Thank-you for your kind and thoughtful comments. They are so insightful. Hope you are having a lovely day. I’d vote for you anyday! And I for you my dear, and I for you!